Following the long overdue sacking of the perpetual source of footballing misery called Jose Mourinho, Manchester United shocked the entire footballing world with the appointment of former United player and club legend, Ole Gunnar Solskjaer, as caretaker manager until the end of the 2018/19 season. 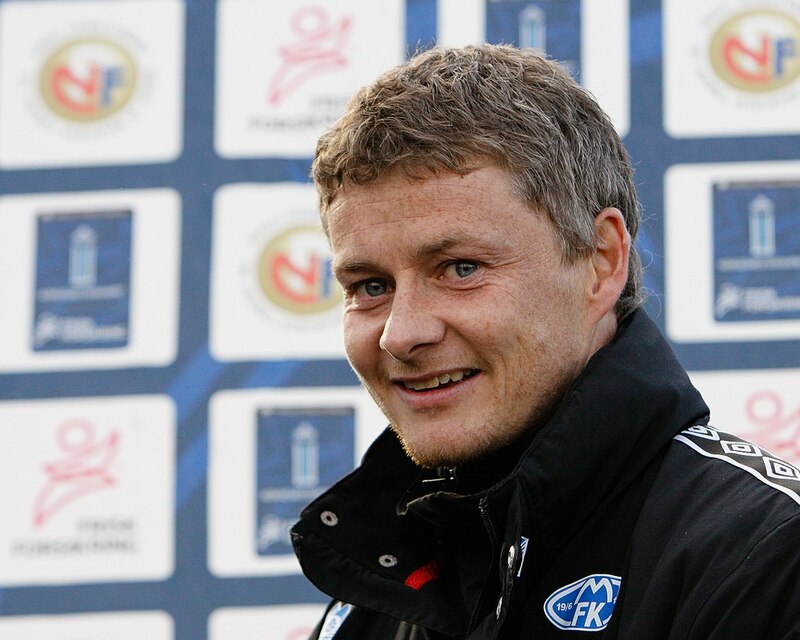 After underwhelming stints at Norwegian club Molde and Cardiff City, in a season where they were relegated from the Premier League in 2014, Solskjaer didn’t exactly have a glimmering coaching record prior to his surprising appointment at one of the world’s most famous and prestigious clubs. Perhaps the only thing more surprising than his appointment as interim United manager is the quality of football Manchester United have produced in the few weeks following his appointment. The overly defensive, demotivated and sluggish team under Mourinho was transformed overnight, playing the sort of classy, free flowing, attacking football that United fans demand and expect. In the process, Solskjaer became the first manager in Manchester United’s history to win their first five Premier League games. The players have stepped their game up too, Paul Pogba citing a reigniting of his enjoyment playing football under Solskjaer. The team also looked completely different in Solskjaer’s first proper test as United’s manager, facing off against Tottenham at Wembley. United dominated the first half, creating multiple chances and tearing down Spurs’ defence, unlucky to only score one goal. The second half showed another side to their game, as Tottenham piled on the pressure, United’s usually shaky defense stood firm, with David De Gea pulling off several important saves to get United the win. It was a victory that brought a team seen as completely out of contention for a Champions League place before Christmas, within just six points of fourth place. Only one question remains: why haven’t United announced Solskjaer as their permanent manager into the future? Why are United executives trying to lure Mauricio Pochettino away from Tottenham when their head coach of the future has already fallen into their laps, and certainly at a less expensive cost to the club? Also, if Pochettino were hired, who’s to say Pochettino would deliver the same? If Pochettino wants the same two-plus year period of time to mold a squad to his liking, like he had at Tottenham, then why would you hire him? In my opinion, all United need to be a serious title contender under Solskjaer into the future is a solid centre-back. No major re-structuring, no major spending spree required. In Solskjaer, I believe that for the first time since Alex Ferguson’s retirement in 2013, Manchester United have a manager who can play the sort of attacking, flowing football fans desire and deserve, while also delivering the results required. United would be stupid to sack him, especially if this run of form continues against teams such as Paris Saint Germain in the Champions League. However, considering some of their choices in the past few years, it wouldn’t surprise me.